Located on the southeast coast of the Dominican Republic, Hilton La Romana features large rooms perfect for families, each with a private balcony or patio; a variety of dining options, including a beach side grill and French and Italian a la carte restaurants; and lots of exciting activities from tennis and beach volleyball to snorkeling and scuba diving. 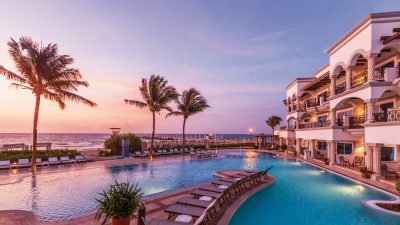 Book this resort for its family-friendly amenities, including an Explorer’s Club for kids, a special teen center, and movie nights on the beach. 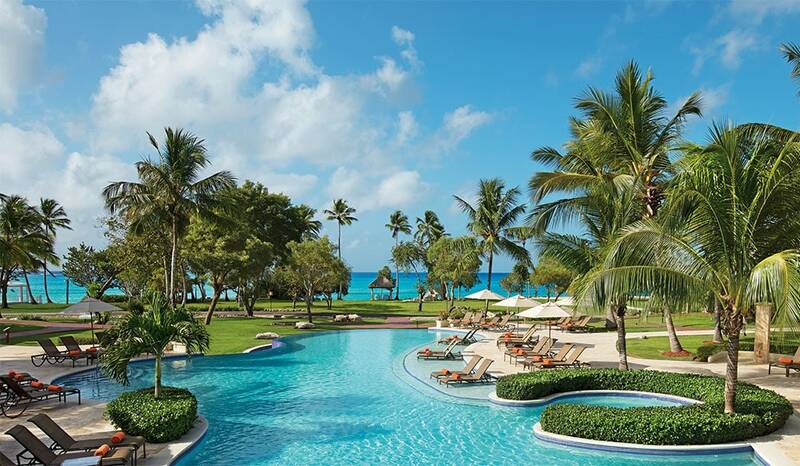 Check prices at Hilton La Romana.